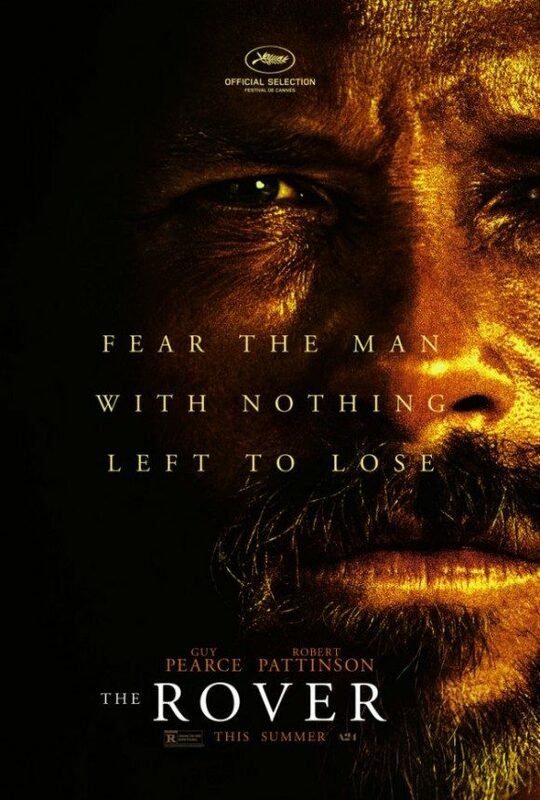 It was recently announced the Cannes Film Festival recently added David Michod’s post-Apocalyptic Australian thriller The Rover to its 2014 Official Selection. The movie will screen out of competion. 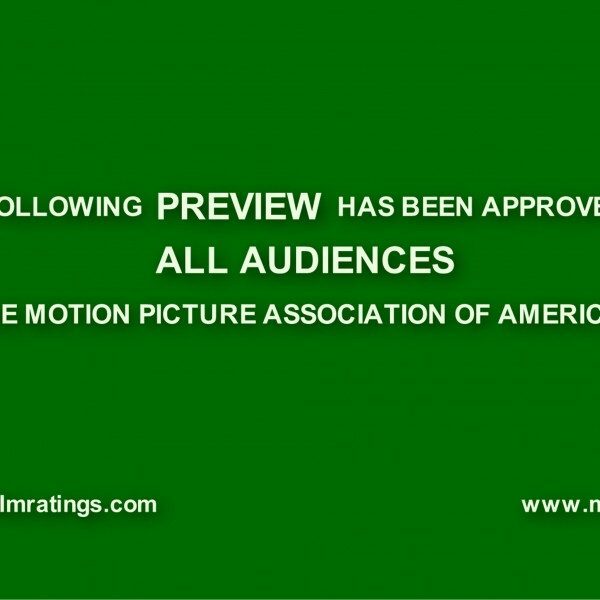 Along with the announcement, the film’s first full length trailer was released – a teaser trailer came out back in January. 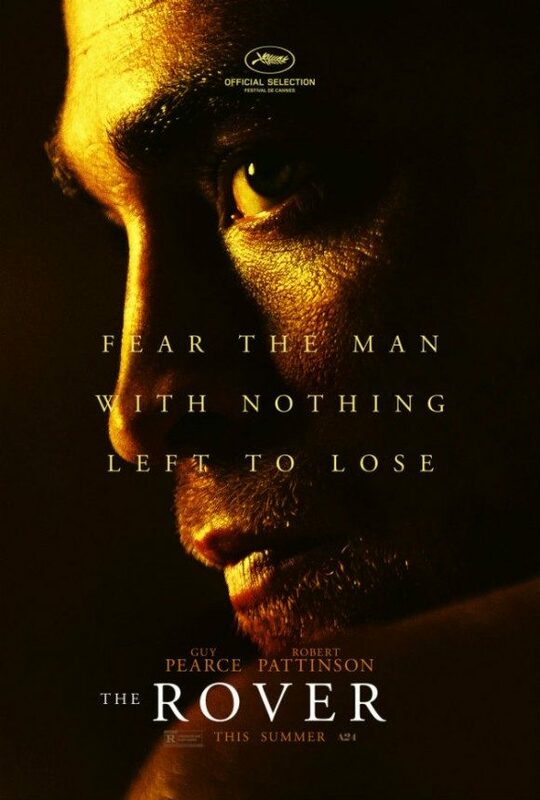 The Rover is a dark road movie set in a violent anarchic version of the outback, where a loner played by Guy Pierce teams up with a young man played y Robert Pattinson to track down a gang. The fly in the ointment: Pattinson’s character is the younger brother of one of the gang members, and the “team up” is more of a kidnapping. A24 Films is handling distribution of the film in the United States. According to Twitchfilm, The Rover will receive a limited (meaning New York and Los Angeles) release on June 13th, and a wider release on June 20th. Look forward to The Rover if you just can’t wait for Mad Max: Fury Road, or if you think human beings are generally unpleasant – Michod’s last feature film, Animal Kingdom isn’t exactly pro-people – and want your beliefs reaffirmed, or if you just want to see a movie that looks very well made based on its trailers.